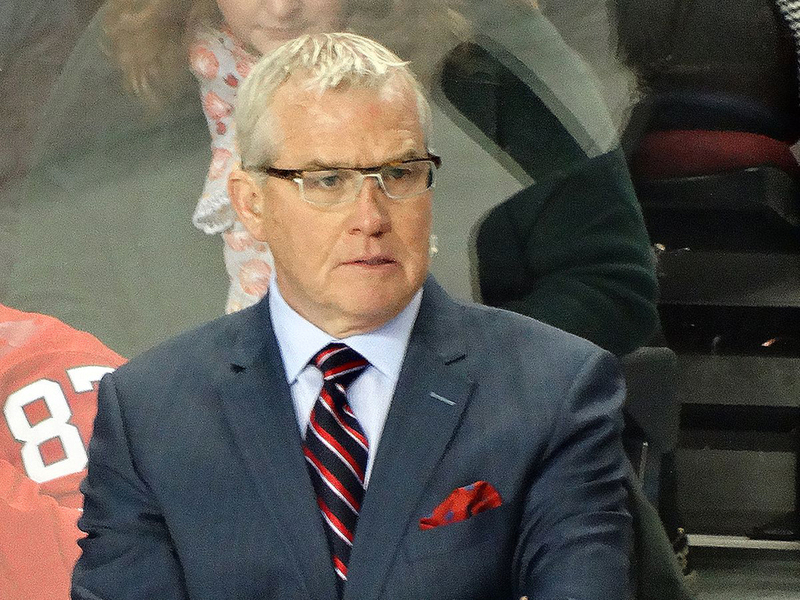 The North York Hockey League caught up with hockey analyst Doug MacLean. Doug graciously shared some of his memorable moments and thoughts about his past experiences. James Douglas “Doug” MacLean is a Canadian sportscaster and former hockey coach and general manager. He is the former president/general manager and head coach of the National Hockey League’s Columbus Blue Jackets and was also the head coach of the Florida Panthers. Currently he is a hockey analyst on Sportsnet and is on the Hockey Central panel. The NYHL would like to extend a sincere thanks to Doug for taking the time to sit down with us. When I got named captain of the Bantam rep team in Summerside, Prince Edward Island. I also read the book “How to Win friends and Influence People” by Dale Carnegie. This taught me how to get along with others. I loved playing hockey. The camaraderie aspect of minor sports was great as well. Some of my best friends still today are people are played with. It gave me the drive to win and succeed. When you are successful at something, you always feel better about yourself. I also learned about team bonding and how to get along with others. Yes. To everything in my life. I had a few that really stand out. The first was winning the bantam championship in P.E.I. Another was coaching in the P.E.I Junior B league. Another achievement was coaching the Florida Panthers to the Stanley Cup final. To be an NHL player. I went to the St. Louis Blues training camp, but unfortunately was sent to their farm team. What was your favorite NHL building to be in and why? Any of the original six buildings were great. The atmosphere in any of these was electrifying. My #1 choice would have to be Maple Leaf Gardens. What was your most memorable moment in the NHL as a GM or a coach? It was with the expansion Columbus Blue Jackets. The night before the draft we were able to move up and pick Rick Nash as the overall #1 pick. It teaches children a lot of life lessons. Examples are competitiveness, team building and create lifelong friendships. Stay in the game anyway you can. Always remember it is just a game. Make sure your children value the benefits they get out of the game other than becoming a pro. Thanks to Doug MacLean for his time! We’ve had Face to Face chats with all sorts of interesting people involved with hocke! Read all the interviews.